For the rider who’s ready to learn it all, our value bundles offer you the benefit of all the DVDs for your Harley-Davidson® Touring model at our best prices. 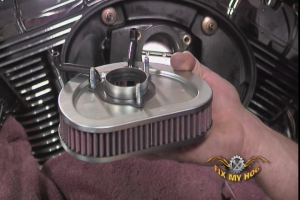 You’ll get the Maintenance DVDs Part 1 & 2, the Bolt-On Performance Edition, the Touring Rear Belt Replacement and Touring Oil Cooler Install DVD sets. That’s over 15 Hours of detailed procedures! This educational do-it-yourself Touring maintenance DVD covers all brands of Harley-Davidson® Touring motorcycles. From late 1984 – 2016 (Evo®, Twin Cam® 88, 96, 103, 110) we have your Road Kings, Ultras, Electras, and Road/Street Glides covered. 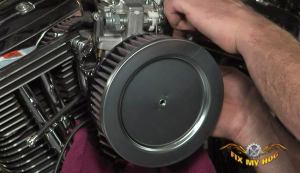 This DVD will pay for itself with just one oil change. When we released the original Fix My Hog® maintenance DVDs, we couldn’t have anticipated the reaction from critics and customers alike-it went so far beyond our wildest expectations. Since then, letters, calls and e-mails have poured in from around the world suggesting additional topics we should cover, so that’s what we did. These follow up DVDs cover new procedures and technological advances (Twin Cam® 88, 96, 103, 110) and are a great complement to the original versions. A great way to Fix My Hog and save money in today’s economy. *Note we do not cover the Rushmore changes on this DVD set. 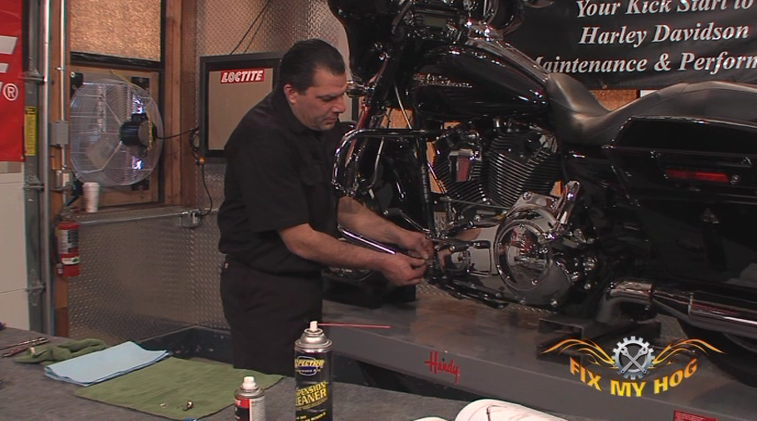 This DVD series is designed to show riders how to enhance the look and performance of their Touring model motorcycles. 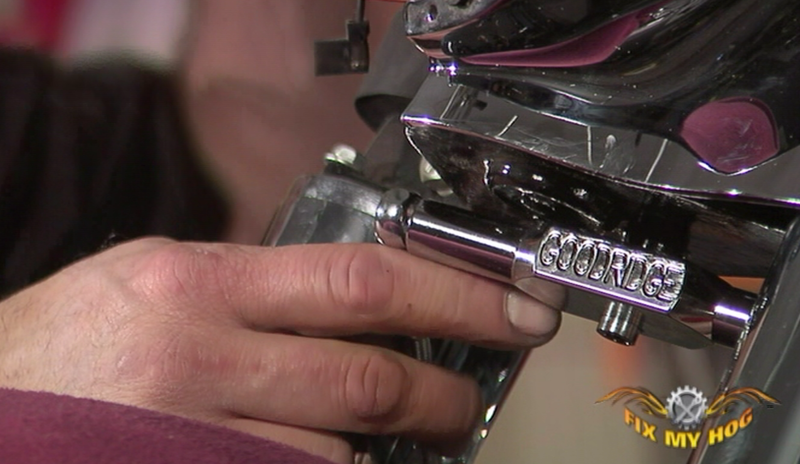 Taped in a professional motorcycle repair shop, the trained mechanics perform and explain each procedure in detail. 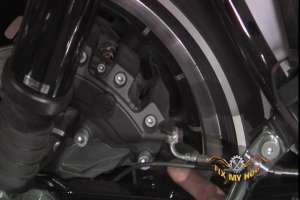 The Bolt-On Performance and Accessory DVDs feature footage of installations applicable to Evo®, Twin Cam® 88, 96, 103 & 110 motorcycles. This three-DVD set is crammed with more than six hours of valuable instruction, interviews and insider tips. 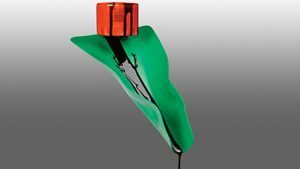 The Form-A-Funnel easily molds, then holds its shape so you get every last drop of oil every time, no matter how obstructed the filter or plug. Molds into and holds any shape to create a leakproof channel for draining oil or fluid. 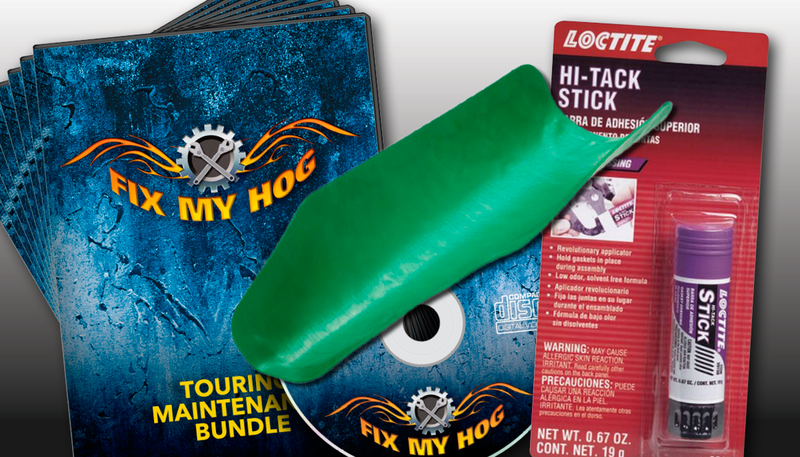 Precise, reliable sealing from Loctite. 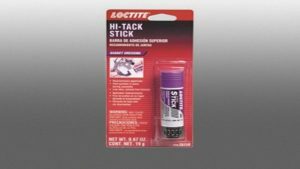 Formulated to work like Loctite Hi-Tack Liquids, these wax-like sticks are less messy, have a low odor, and are solvent-free. Loctite Hi-Tack sticks set up quickly to a very tacky film, to seal and hold the heaviest gaskets in place. They resist gasoline, oil, and common shop fluids. Suggested applications include valve covers, fuel pumps, carburetors, and manifold gaskets.